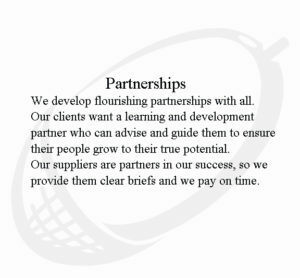 Welcome to the leading edge producers of resources for trainers. Our Ready Made Courses have been developed by trainers who share over 50 years training experience. Made by professional film producers and starring professional actors, our training videos provide you with modern, focused training scenarios. The training videos are each typically between 2 and 5 minutes long. They all take place in an organisation called Barton International so that a real life context can be provided for each scenario. Our titles so far cover the core skills of Minute Taking and Running & Chairing Meetings. 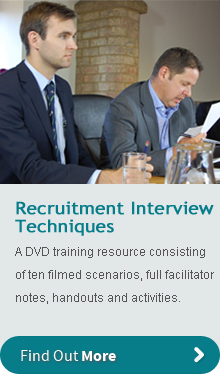 Our latest titles look at Recruitment Interview Techniques for the interviewer, Job Interview Skills for the interviewee and, that always in demand subject, Time Management Skills. 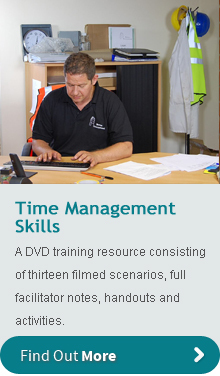 Each Ready Made Course consists of one DVD with a number of short training video scenarios, trainer’s notes, extensive handouts and activities to enable the facilitator to fit the session to the learning event. All our training videos are filmed within Barton International, a manufacturing organisation based in Middle England in the UK. Each scenario is based on events which actually happened. They are scripted by trainers who have witnessed these events and they are delivered by professional actors. The dialogue is realistic and the learner becomes more attached to the learning as they can relate closely to the scenarios. Your Ready Made Course pack includes all trainer’s notes, handouts and activities. They have all been written by the trainers who run these courses. 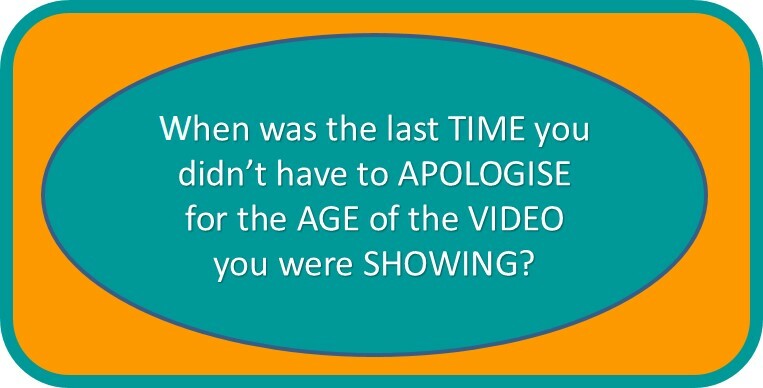 The materials can be flexed to suit your learners’ needs and the time available to deliver. Click on one of the titles above to learn more about that product. If you have a need for a training video which is not listed here then call us on +44 (0)1604 810801 or email us using the contact form and we will help you produce your own.